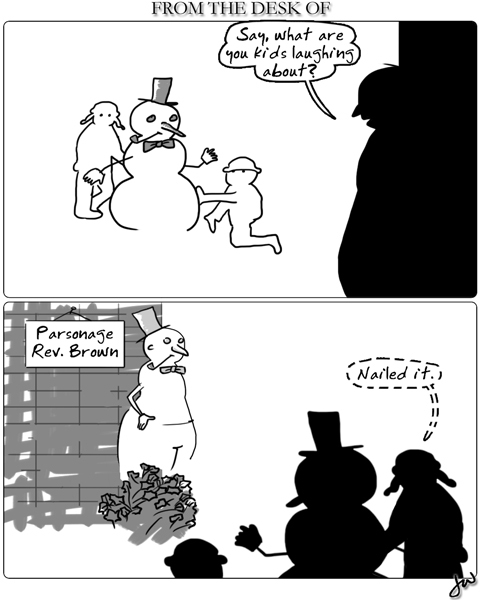 In the Christmas spirit with this old cartoon from 2007. Ever have the perfect photo all set up and you close your eyes at the last second? I hate that. 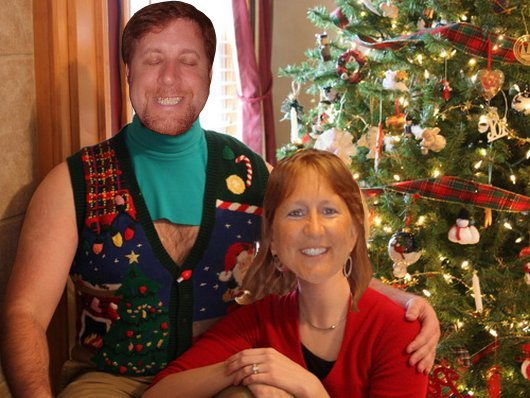 Merry Christmas/Hanukkah/Kwanzaa/Festivus from Los Wilkins to you! 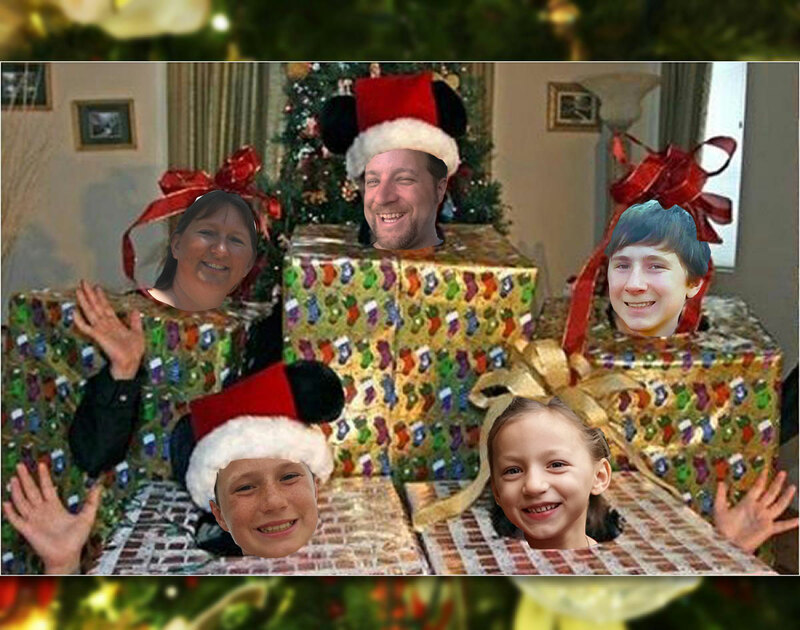 The Wilkins are wrapping up another Christmas! Wishing all of you a merry holiday/cold time of year! 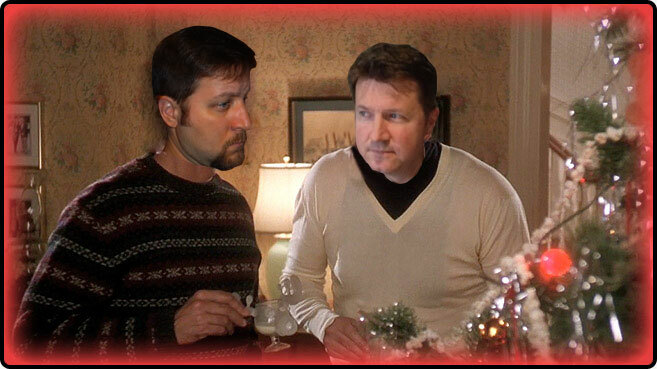 As Adam and I enjoy some eggnog and discuss the holiday season, we hope you find some time to spend with your family. 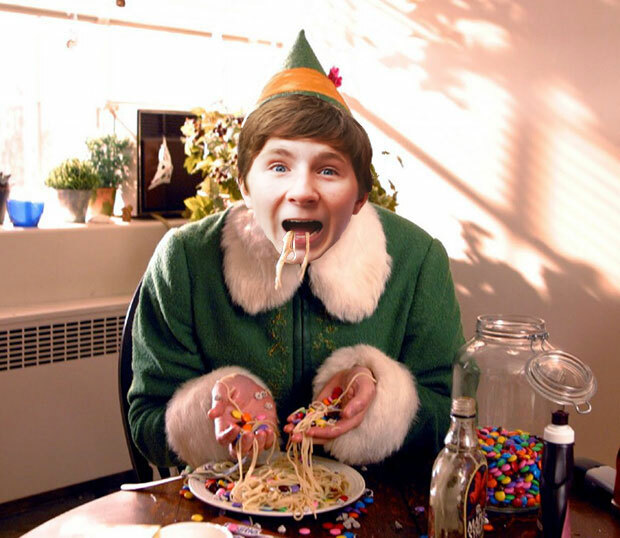 Berkeley is enjoying his favorite holiday meal, we hope you are doing the same.